Product categories of Portable paper bag, we are specialized manufacturers from China, Portable Paper Bag, Shopping Portable Paper Bag suppliers/factory, wholesale high-quality products of Gift Portable Paper Bag R & D and manufacturing, we have the perfect after-sales service and technical support. Look forward to your cooperation! The custom-made paper bags are nothing more than two types, one is a portable Paper Bag, and the other is a non-hand-held paper bag. Which is better between the two? It depends on the industry and product characteristics. 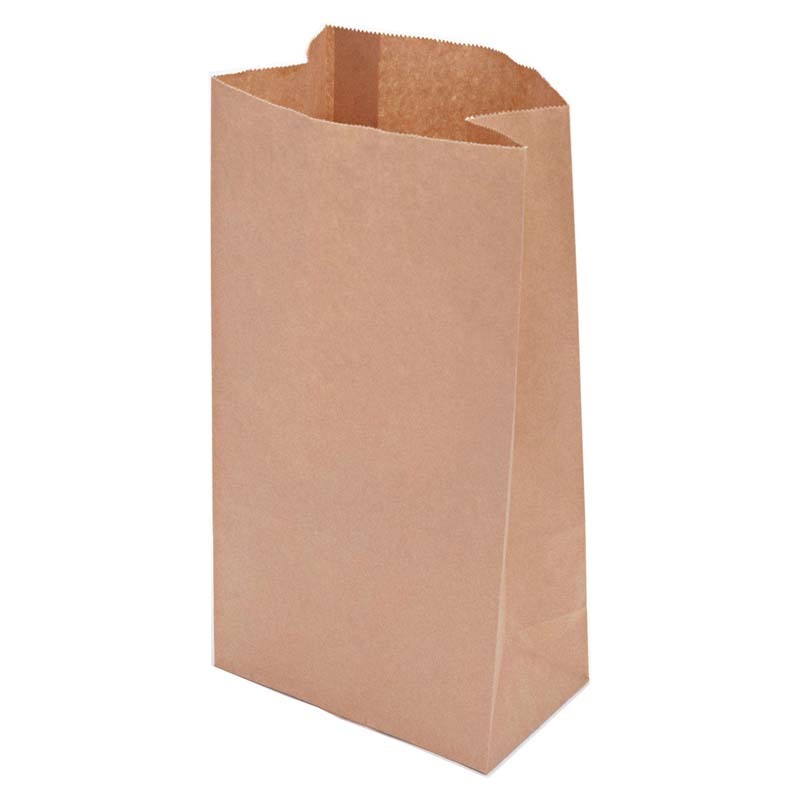 Handless paper bags are generally used for food, such as McDonald's kraft paper bags. Why does it not use handles? This is due to the fact that the food is not very heavy and does not take up a lot of space. The paper design of the bag is relatively thin, and it is precisely because of this whether it is to open the handle or to attach a handle on the outside, the stress is easily broken. In addition, it does not use the handle to moisturize. French fries and hamburgers are hot foods and need to be insulated. After folding in two folds, a relatively closed space is formed in the bag, which is conducive to heat preservation. In general, openings or bags with handles do not meet insulation requirements. Fast food is to be solved quickly. To handle it, materials and production costs must increase. This is also the reason for not raising hands. 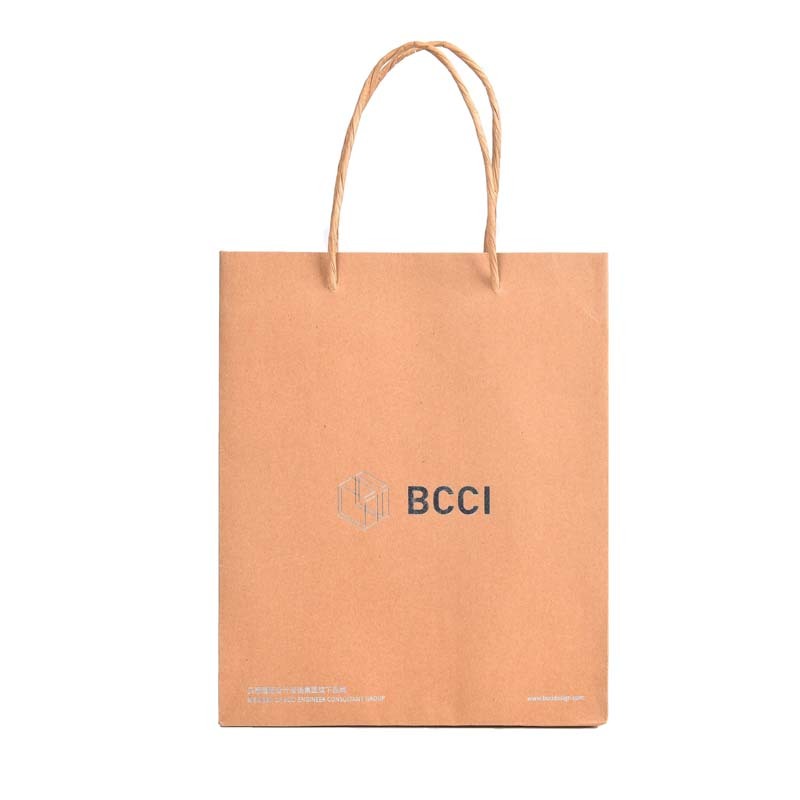 The paper bags with handles are generally used in the promotion of shopping, gifts, clothing, electronics, cosmetics, jewelry, alcohol, and other industries. A paper bag of this type of use not only bears the effect of publicity, but if it is a gift giver, it considers the face problem, and also considers the user's convenience. The design of the handle not only increases the weight but also the beautification of the entire paper bag. Many packaging designers use this feature to create a variety of novel paper bags. There is a display of fashion, durable, and atmosphere, such as a cotton rope, etc., with the handle showing the grades, such as nylon ropes, cotton ropes, etc. ; with environmental protection through handles, such as paper ropes; there are also beautified paper bags through the handles. , such as ribbons. The effect of the handle is varied, and only if you are good at summing up, you can match the right handle. After more than 11 years of industry knowledge, Shenzhen Yanhua Packaging has rich experience in picking up the handle. If you are in the process of packaging customization, there are questions about the design of the handle. Please consult our online customer service.